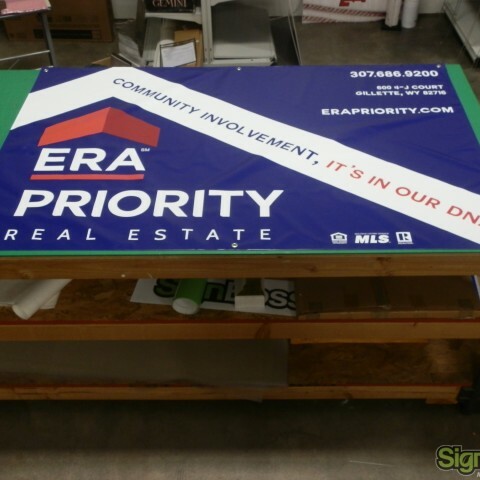 ERA Priority Real Estate, formerly known as ERA Boardwalk Real Estate, embarked on a re-branding project. 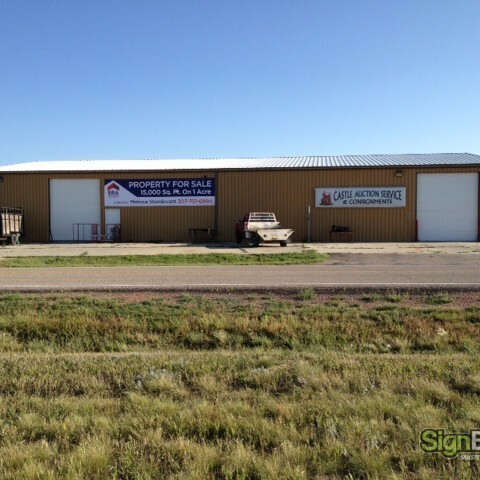 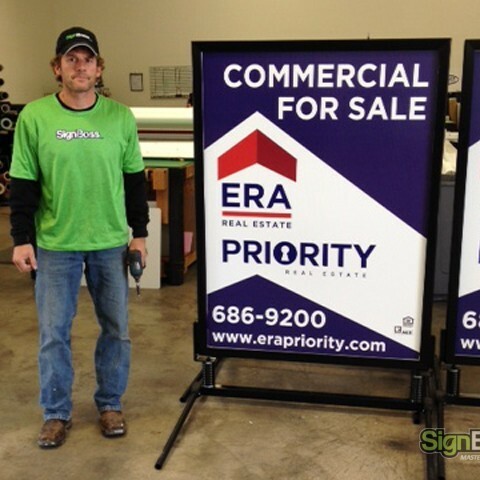 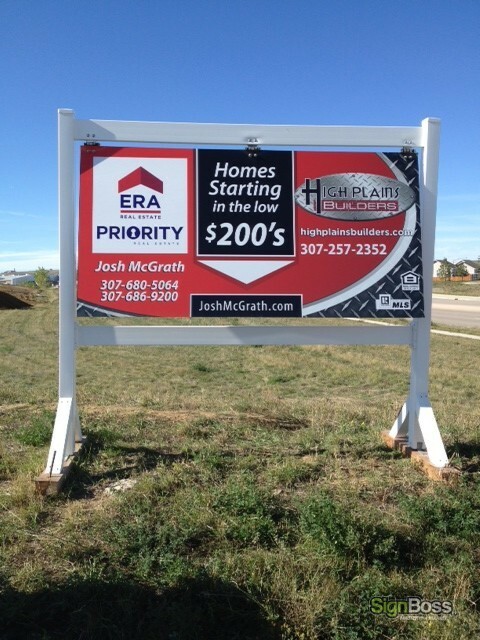 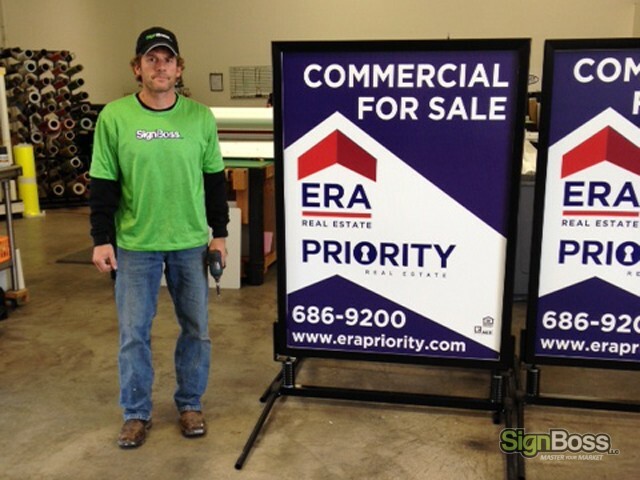 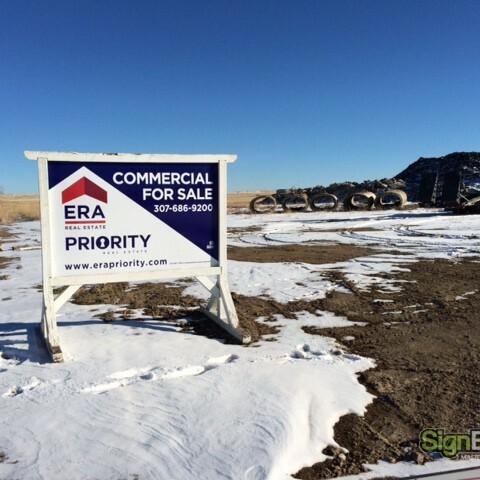 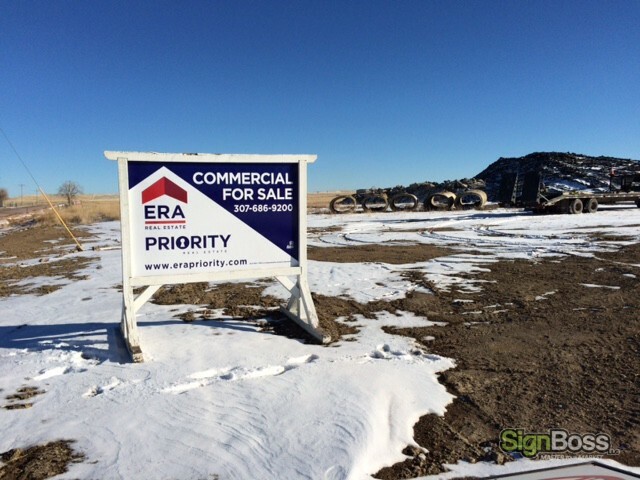 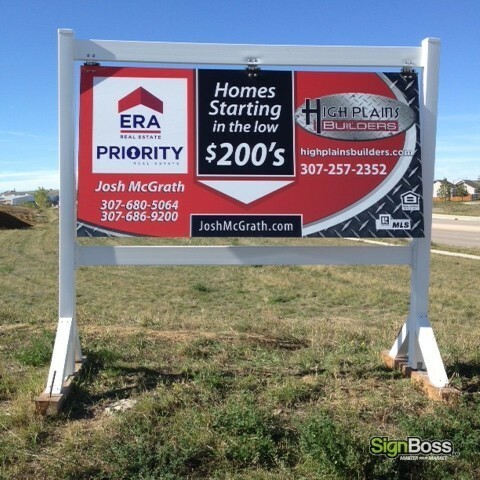 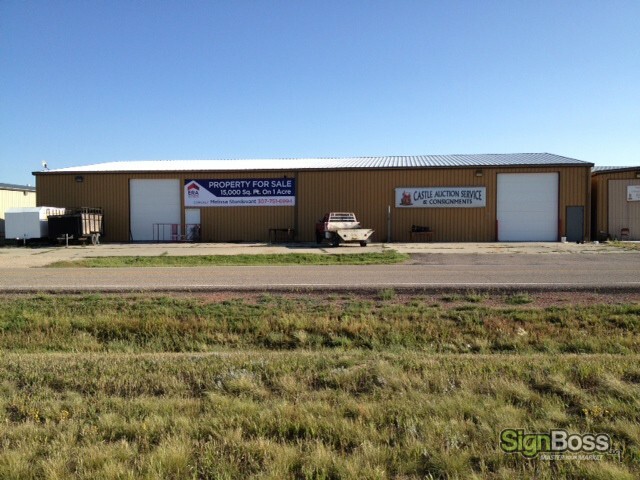 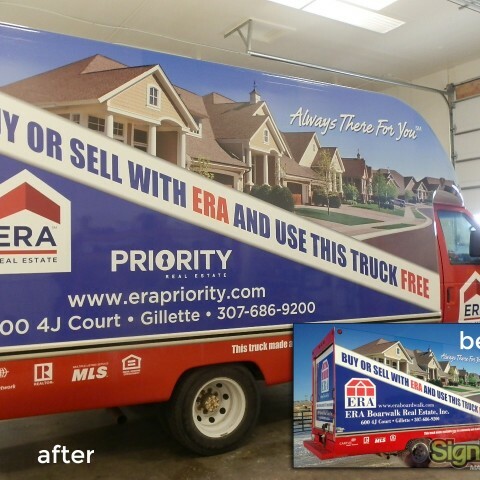 ERA Priority hired SignBossLLC of Gillette, Wyoming to assist in the re-branding. 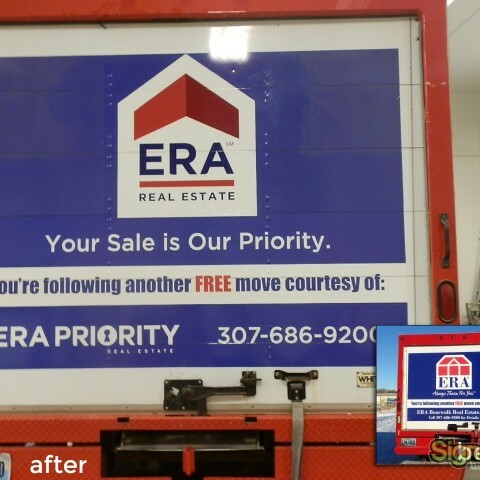 The re-branding consisted of numerous exterior and interior real estate signs along with making changes to their moving van wrap. 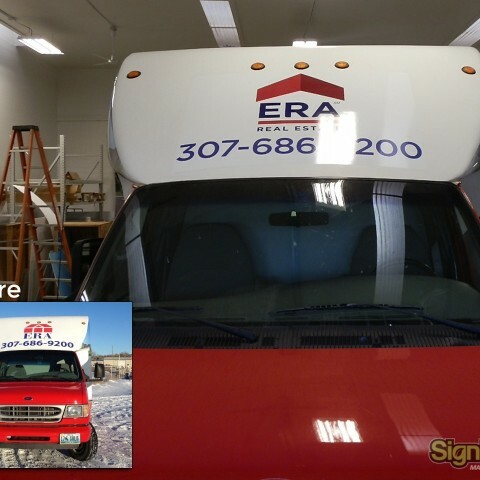 Visit their website at www.era.com. 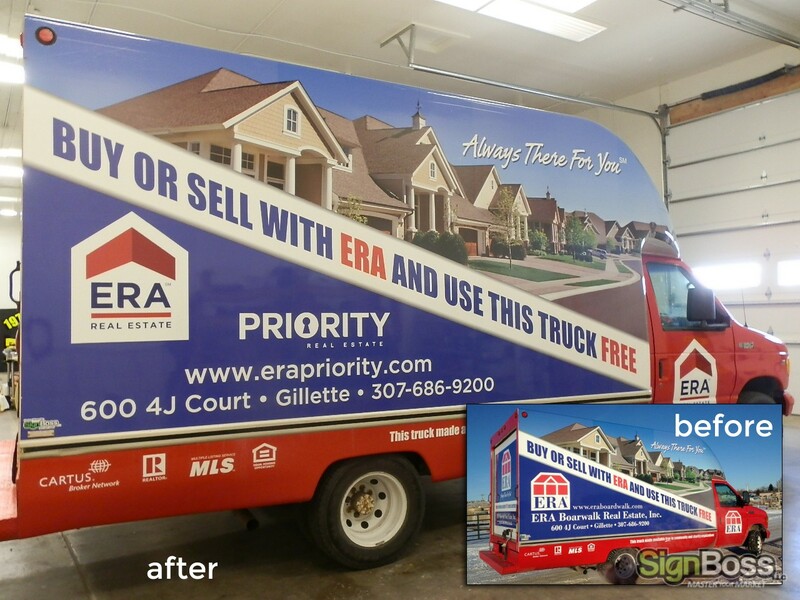 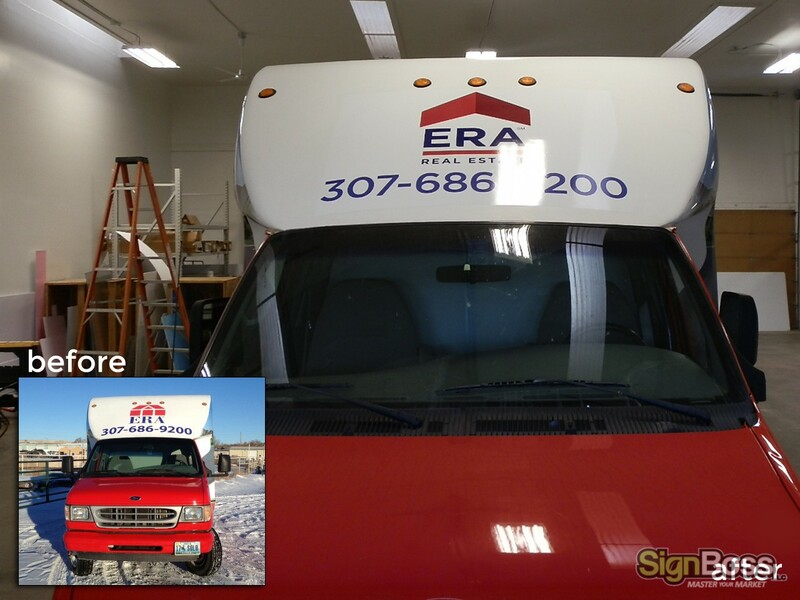 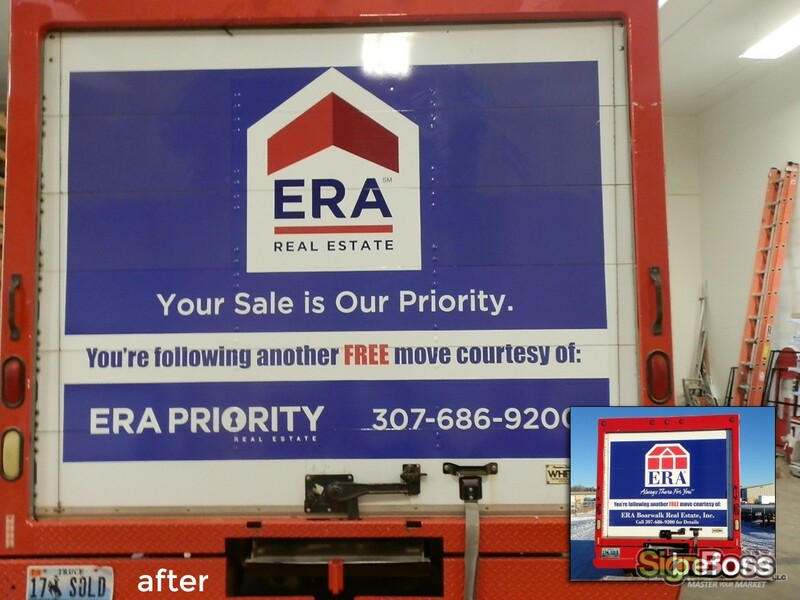 SignBossLLC did a full wrap for ERA’s moving van and then had to re-brand it with new logos. 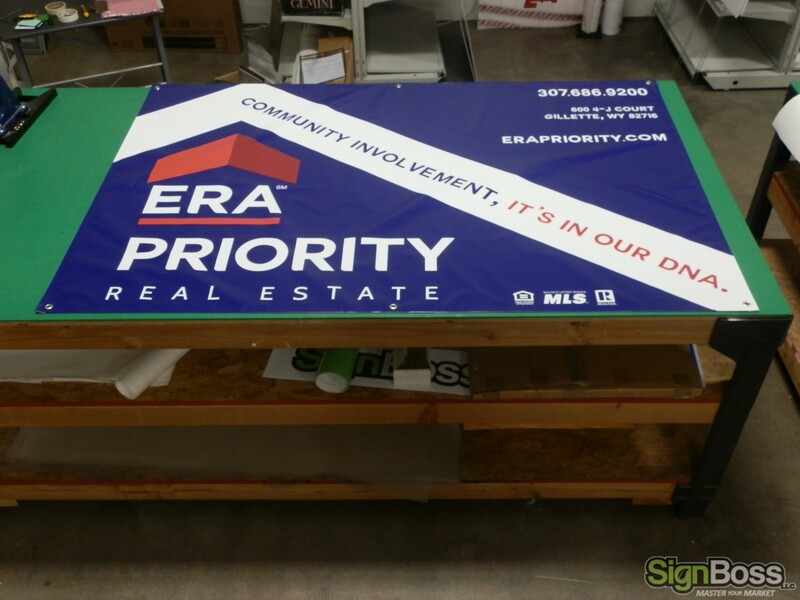 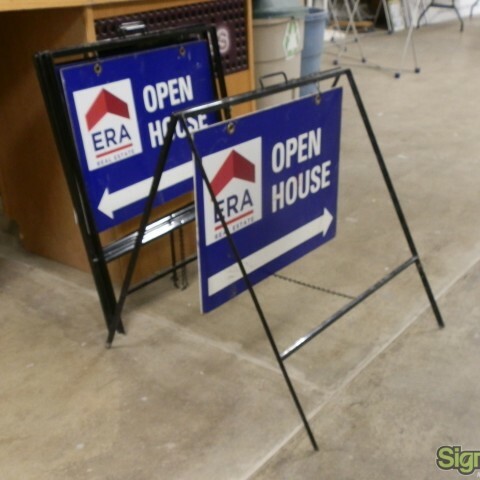 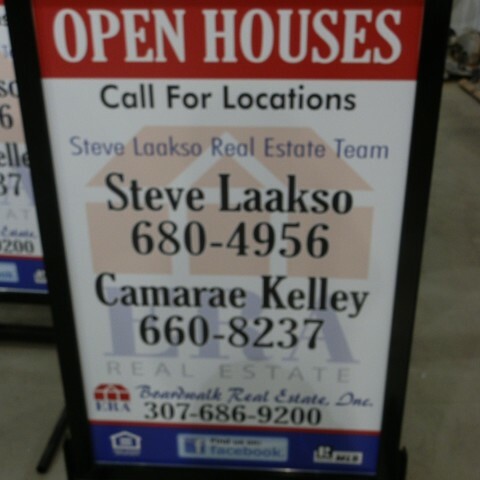 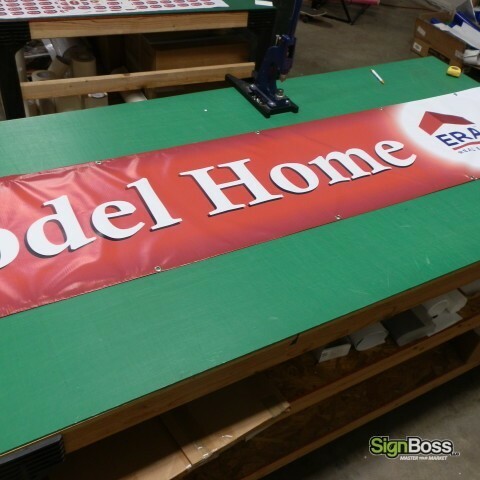 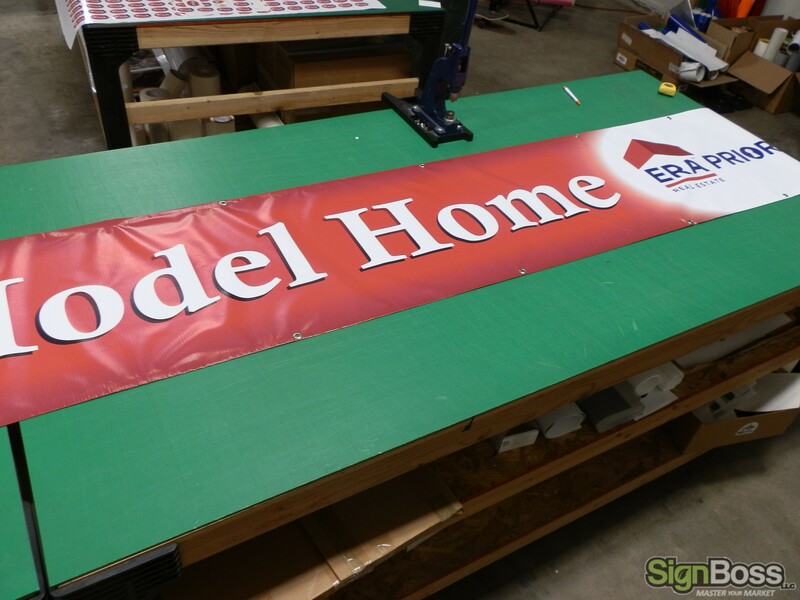 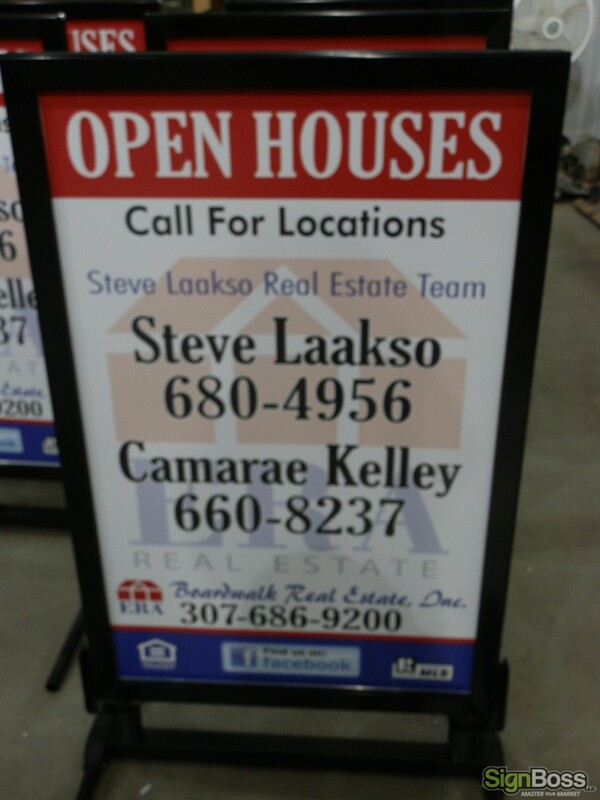 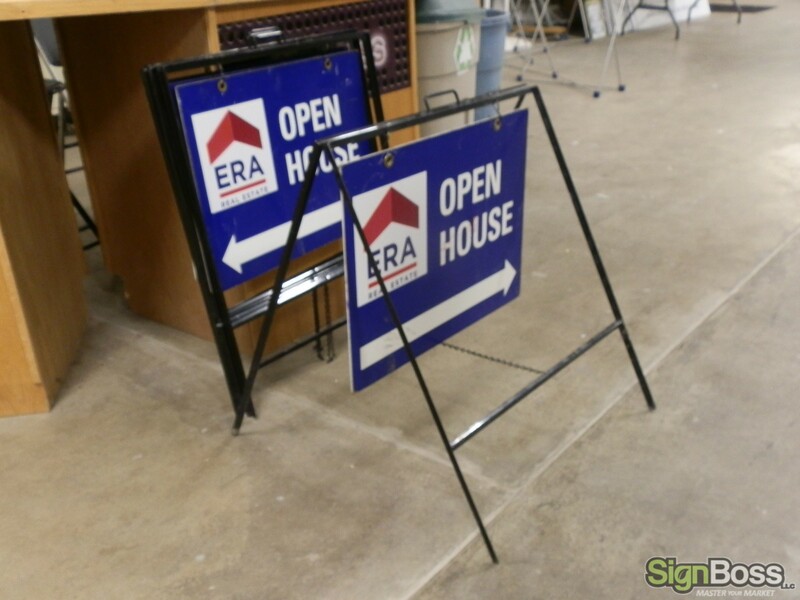 SignBossLLC has made numerous banners for ERA, including a 6′ high by 25′ wide banner that was outsourced. 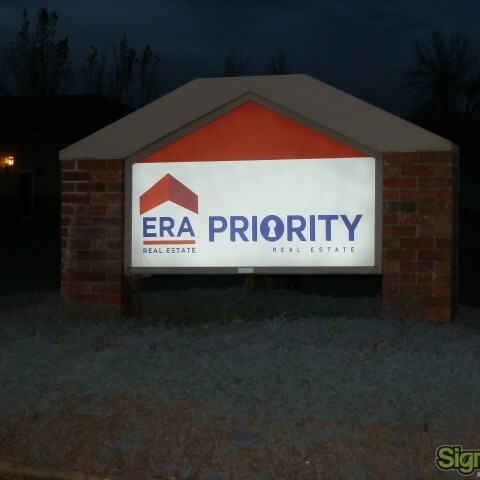 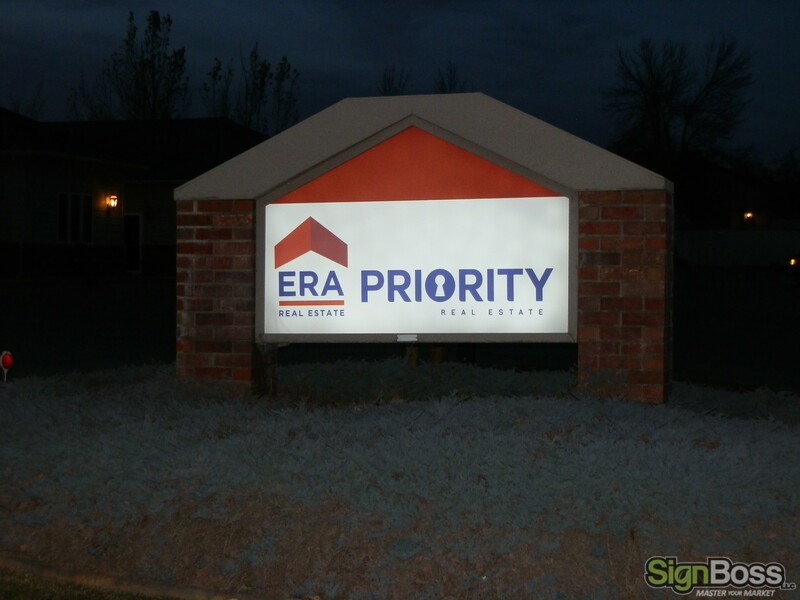 Along with the re-branding of ERA, SignBossLLC also did the monument sign and all sale signs ranging from 18″x24″ yard signs to 4’x8′ wood frame signs.